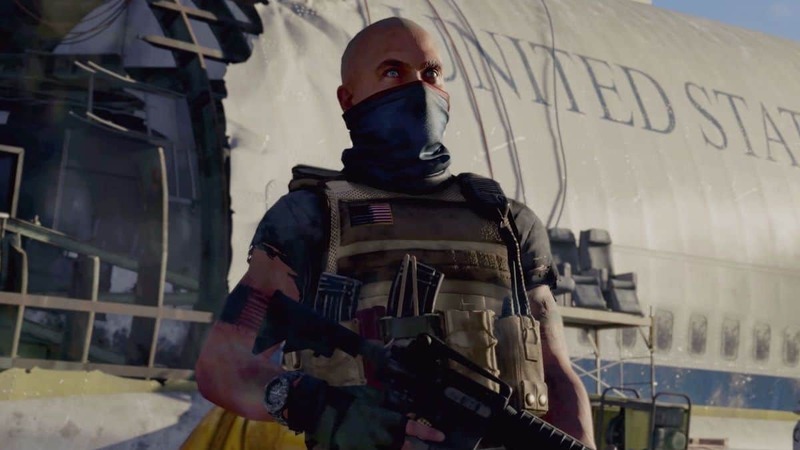 Commendations in The Division 2 are like an Achievement System of the game. 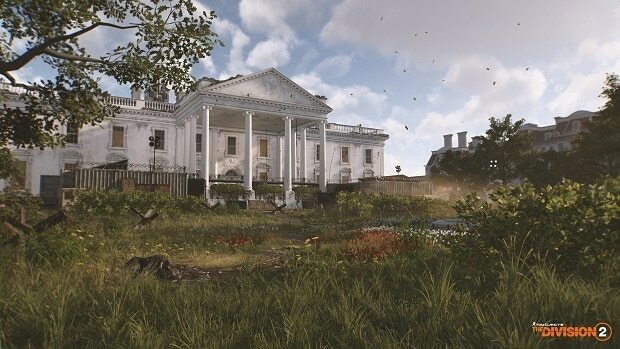 You can complete Division 2 Commendations to progress through its levels and earn XP as well as cosmetics for your troubles. These Commendation Challenges can range from easy to damn near impossible and for each Commendation you complete, you will be rewarded with a ‘Patch’ accordingly. 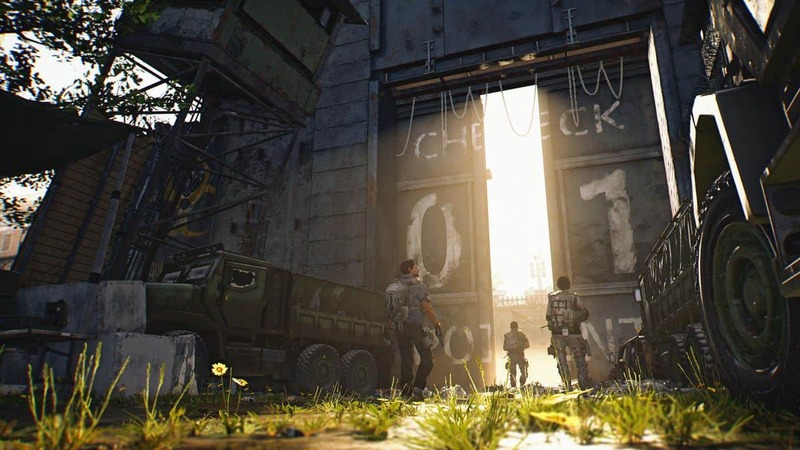 In our The Division 2 Commendations Guide, we have detailed everything you need to know about completing them. 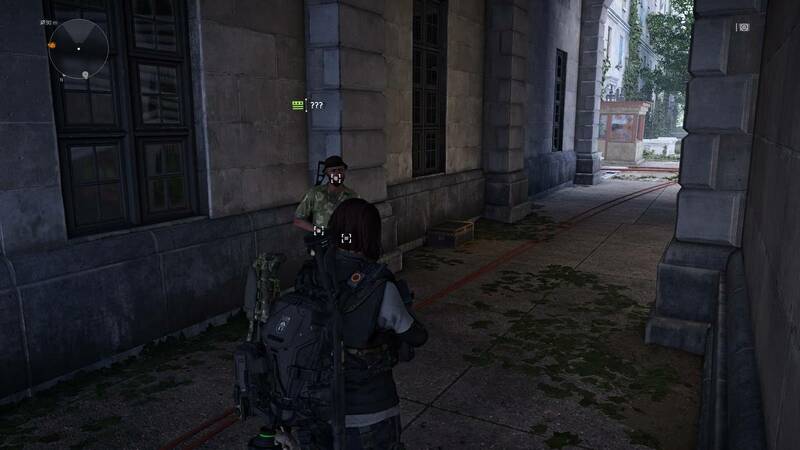 When equipped, a ‘Patch’ is displayed on character info on your character so anyone aiming at you can see it. The Commendations are categorized into 5 categories i.e. Tactical, Combat, Discovery, Teamwork, and Service. These challenges can be viewed by pressing Start > Progression > Commendations. Ammo Specialist Merit Use different types of ammo to affect the enemy. Combat Proficiency Merit Use different means of dispatching hostiles. Battlefield Awareness Distinction From an elevation position, take out 3 hostiles with your primary weapon, then take out 3 hostiles with your secondary weapon, without missing a shot or taking damage. SHD Skill Merit Eliminate hostiles using your SHD skills, without using med packs. Chem Expert Merit Kill hostiles while they are affected by chem launcher mods. Explorer Distinction In a single play session: rescue civilians, gather resources, and photograph hostiles – all without being downed. 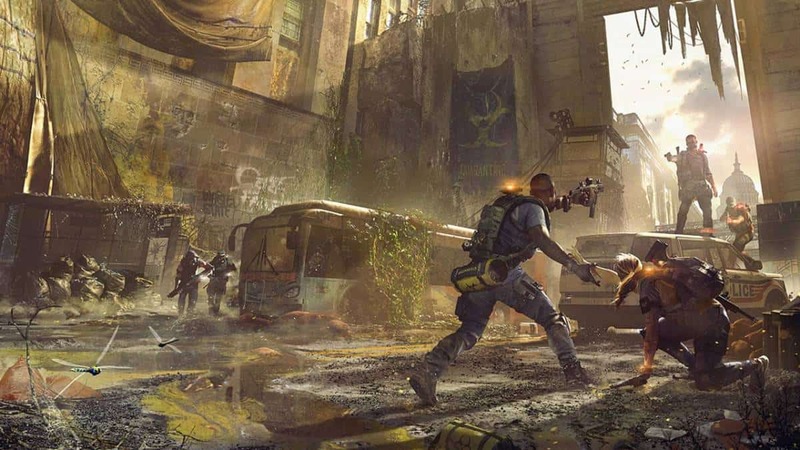 Dark Zone Medic Merit In each dark zone, heal another agent who is not in your group. Archivist Merit Collect and view/listen to all types of intelligence.